Freelance web designer, with extensive experience of website design, accessibility, image creation and manipulation, and payment/shopping cart integration. 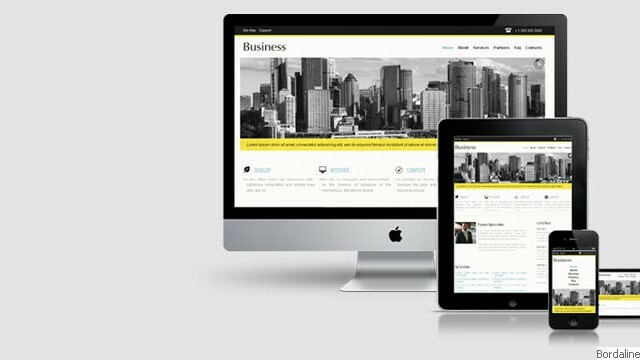 Have a look at the portfolio pages to see the variety of websites we have created for others. 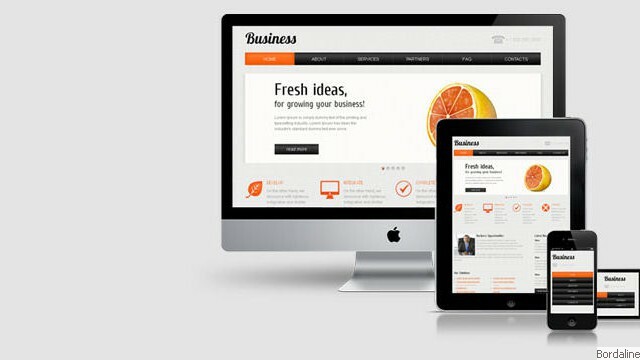 We have a very diverse clientele, and specialise in making the websites as individual as they are. Our clients make everything from a bridge to a box of chocolates, and include schools, parish councils and charities. While based in Newmarket, UK, geography has not been an obstacle to creating international websites. Member of Newmarket and District Chamber of Commerce, and have won awards in 2009 and 2010 for our work in this community. Three Ways Pub now online!